Description: When Paul preached either revival or great persecution followed - often both! In the midst of persecution though, his circumstances did not dictate how he responded. Does your circumstance shape your response? How should we respond? Today we look at Acts 16 and see how Paul and Silas respond in a difficult circumstance. When Paul preached either revival or great persecution followed - often both! In the midst of persecution though, his circumstances did not dictate how he responded. Does your circumstance shape your response? How should we respond? 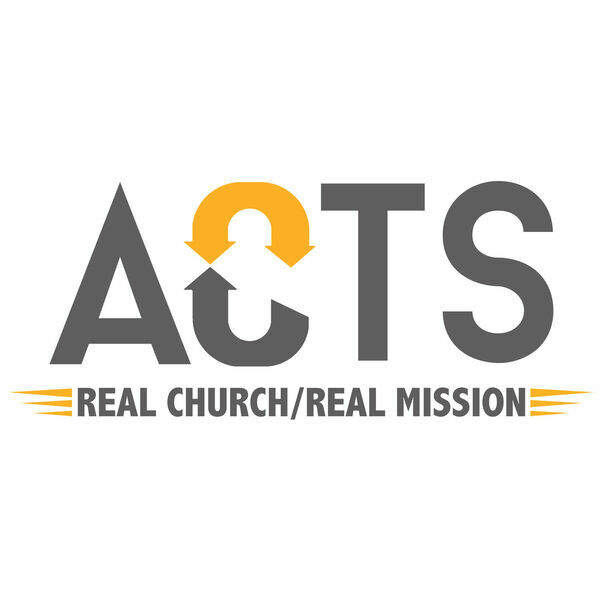 Today we look at Acts 16 and see how Paul and Silas respond in a difficult circumstance.